Mr Tarrant’s Selfie At The Office. Something a little different on Sunday “The Inaugural Reigate Rampage Run” at Littleton Manor. An opportunity to shoot a “Tough-Mudder” style event at probably the best equestrian centre in the South-East, with obstacles built by Willis Brothers of Badminton Horse Trials fame - who could pass on such a challenge? 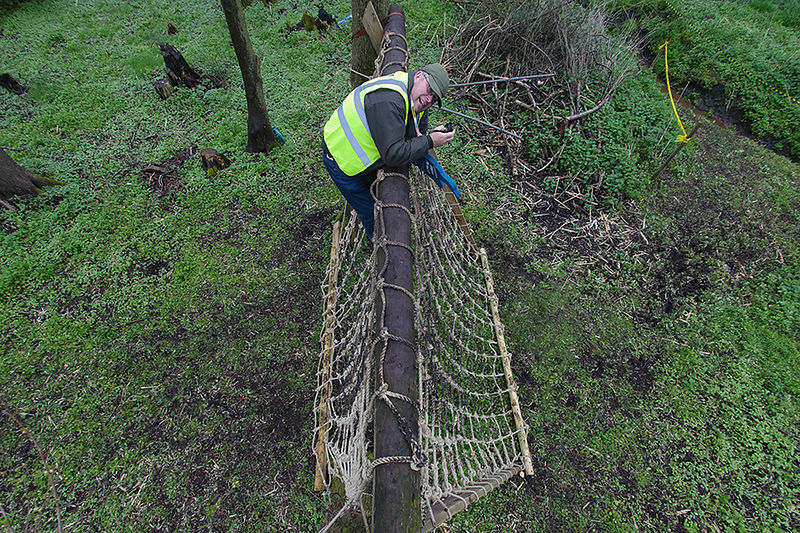 A great team effort assisted by three great photographers Mark Greenwood, Julian Portch and Matt Tarrant’s father who operated the remote tree mounted camera from his marshalling position at the bottom of the rope ladder. Obviously the temptation to grab a quick selfie was far too great.